Pulmonary complications are rare after cardiopulmonary bypass but can be life threatening in some cases. 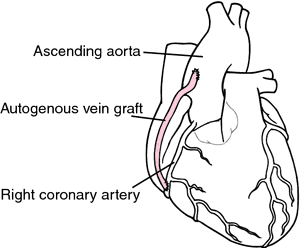 Cardiopulmonary bypass has been established as an effective technique in the repair of aortic transections. Our study reported significant decrease in the incidence of lung collapse and consolidation when low volume ventilation applied during Cardiopulmonary bypass. Arterial blood pressure was noted for both radial and femoral artery immediately after 5, 15 and 30 minutes of weaning from cardiopulmonary bypass. Cardiopulmonary bypass was considered but was reserved as an emergency measure. But he added that major technologic advances in cardiopulmonary bypass are likely to reduce the machine's sequelae. As the world's Number 1 Cardiopulmonary bypass company, Sorin Group is very proud to offer clinicians an innovative new range of oxygenator choices and solutions for a truly optimized approach to perfusion. Core temperature on weaning from cardiopulmonary bypass was 37.